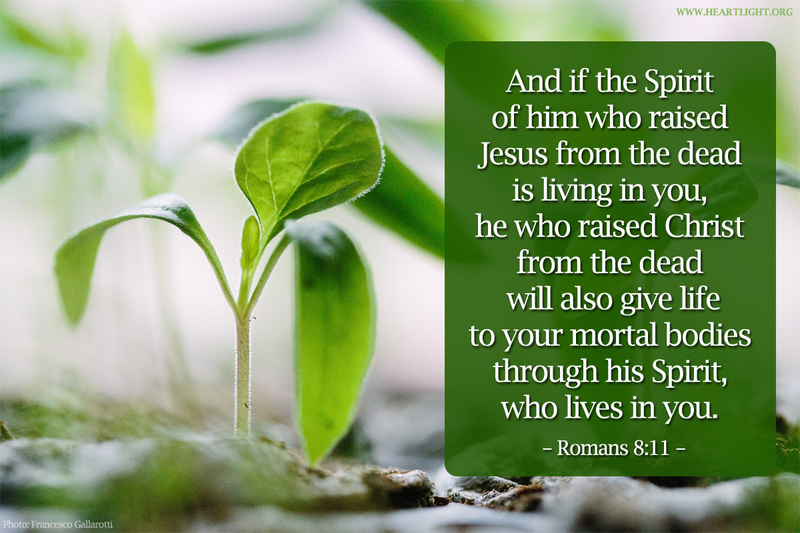 What an amazing verse that tells us we have living within us the Spirit of Him Who raised Jesus from the dead. That’s power!!! As if that weren’t good enough, we have a DOUBLE PORTION of the power of the Trinity right here in this short little verse. I’m sure you noticed the bold words in RED. The Trinity is mentioned TWICE. Double portion of the Trinity is a picture of the First-Born blessing! One Blessing, Three Persons, Double Portion. “The Spirit of Him Who raised Jesus from the dead…” Let’s expand and rephrase the first part to clarify. “If the Spirit/the Holy Spirit of the Him/the Father Who raise Jesus/the Son…” Here we have the Holy Spirit, the Father, and the Son mentioned once. That’s great in and of itself! Promise For Here, Not Hereafter. Notice it says that He will give life to your “Mortal bodies?” This promise is not for after you die or after Jesus comes again, it specifically says, “Mortal bodies.” This promise is for us, here and now, while we walk this earth! He came to give us LIFE, not death. LIFE to your mortal bodies means “Health.” We get to walk in the power of the Trinity NOW. 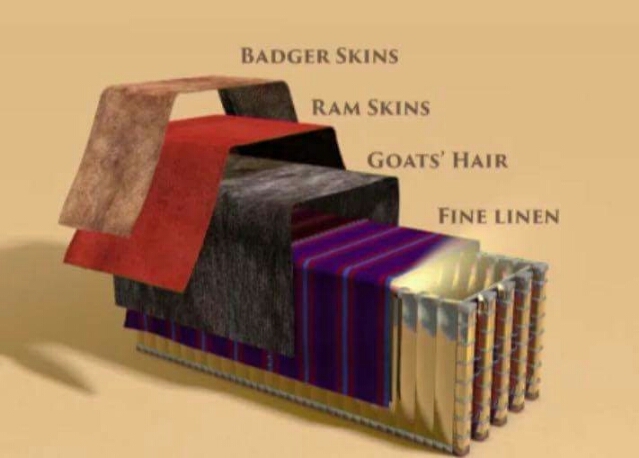 Four coverings of the Tabernacle. That’s a double portion of the power of the Trinity in one verse! But I see something else. Notice that the first mention of the Son is “Jesus” and the second mention of the Son is “Christ.” This is no accident! In the Gospels, you see Jesus called or referred to as “Jesus Christ.” Jesus is mentioned first and Christ, His title, is mentioned second. But in the epistles, you often see it reversed. You and I are sanctified “in Christ Jesus.” Why? What an awesome God we have, Who gives us double portion of the first-born blessing!